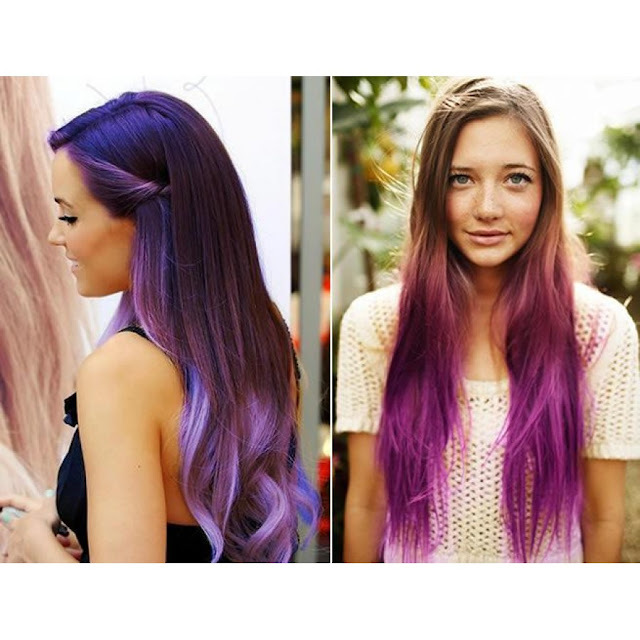 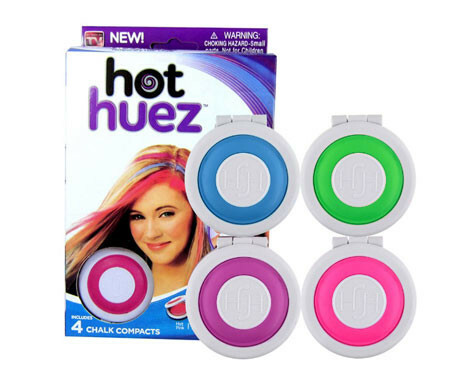 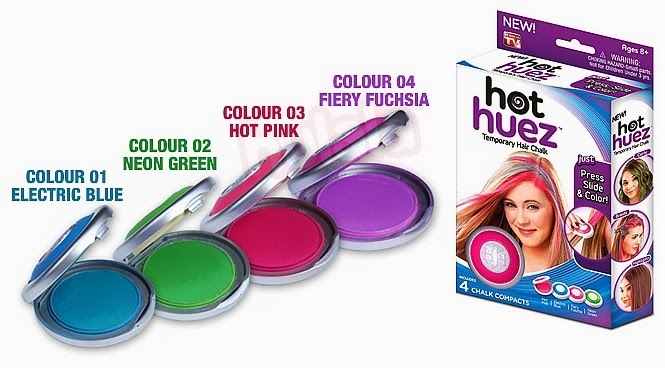 Hot Huez Hair Chalk is the hot new hair craze that allows you to change your hair color instantly without having to commit to it being a permanent hair dye. 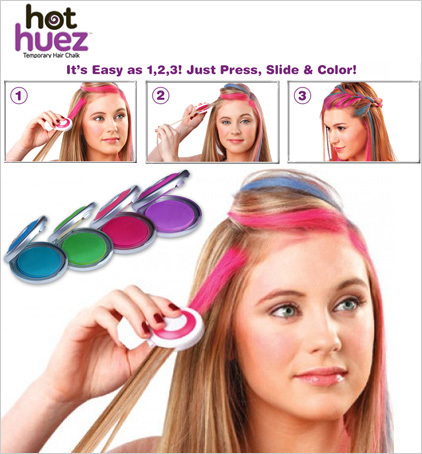 It is fast, easy and washes right out with your shampoo. 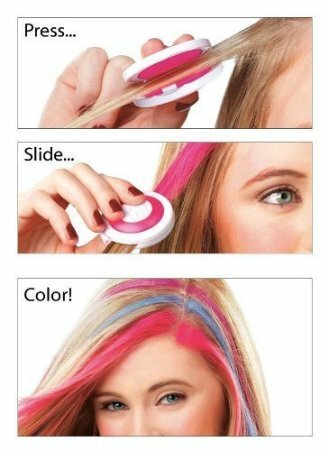 color face outward and sponge face inward, press and pull to the ends. 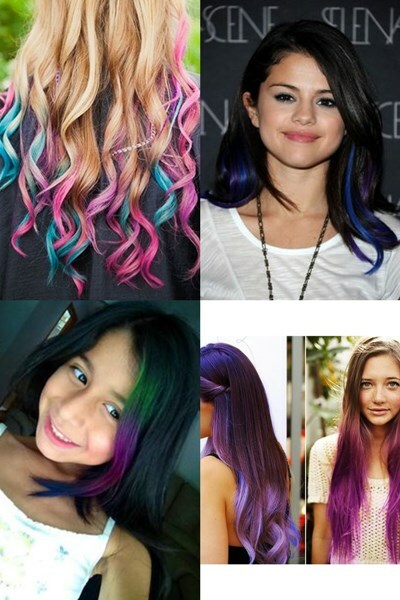 Hairspray after done to seal the colors or use curling iron. 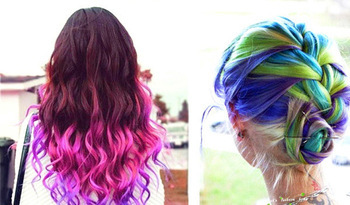 squeeze harder for deeper colors. 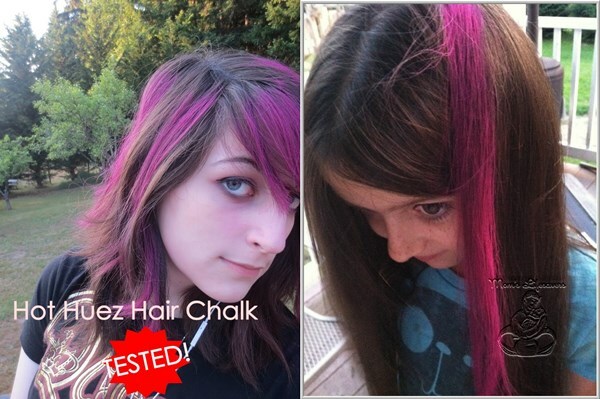 The colors are bright and are better after hairspray is added.